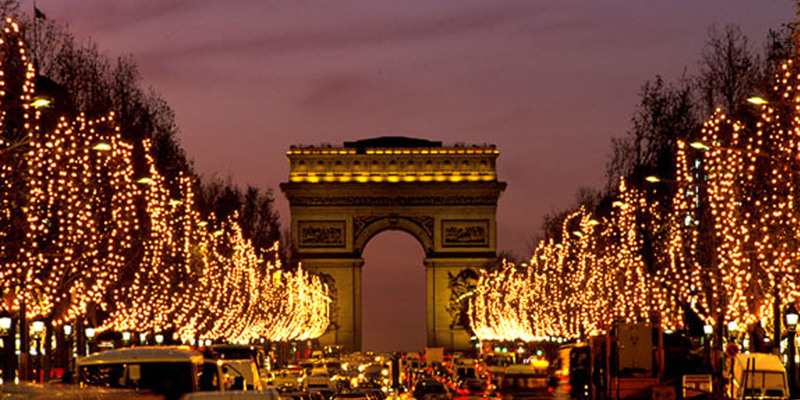 Christmas in Paris is a magical time! 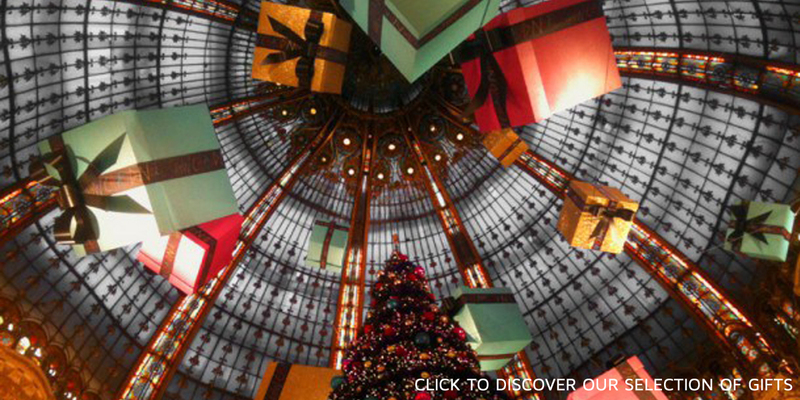 Window displays at the Galeries Lafayette, Christmas lights on the Champs-Elysées, best restaurants… Discover our selection of the best spots in the capital! 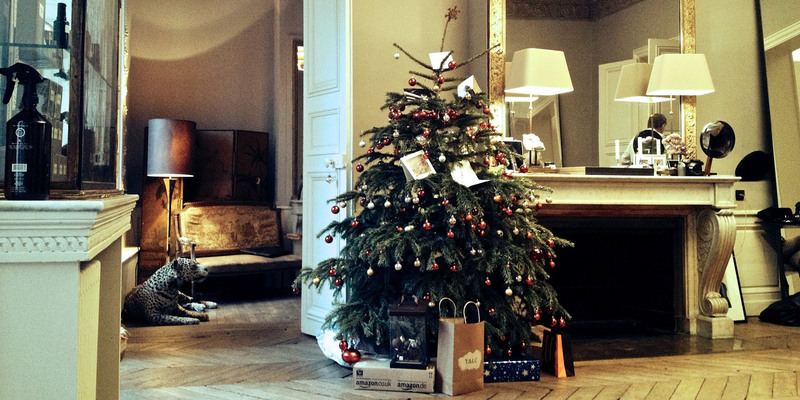 Fashion, beauty, candles… Our selection of the best gifts from France!